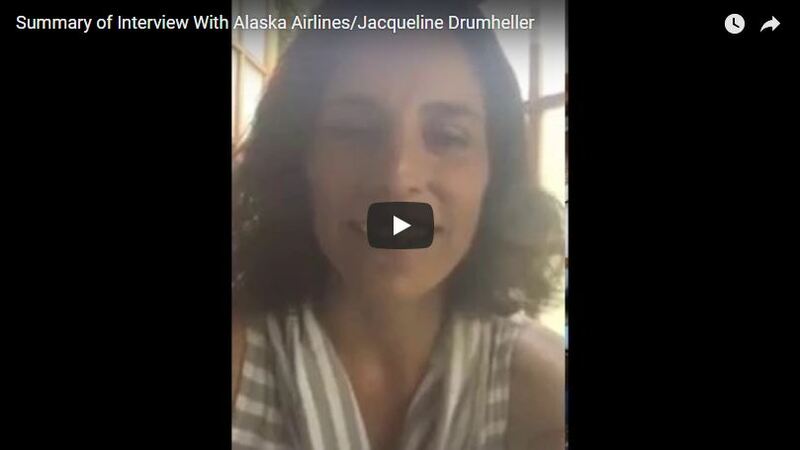 Today I talked to Jacqueline Drumheller, the Manager of Sustainability at Alaska, which is a US carrier based out of Seattle, Washington. She oversees the company’s green team, which is a voluntary group of people from all different departments. Their green team focuses on employee engagement to ensure that all employees are aware of all the company’s sustainability initiatives. Check out www.alaskaair.com for more information.